A new month means new releases! I’ve read Julie James’s newest, A Lot Like Love, and as you can tell from my review yesterday, I loved it! Julie just gets better and better. I also read and enjoyed Monica Burns’s Pleasure Me. It is a great emotional read. I’m currently reading Anne Mallory’s One Night is Never Enough and am once again blown away by her talent. It is a terrific book!! Which March releases have you read? Of those, which ones do you recommend? Which ones are you most looking forward to reading? Tell us and one lucky commenter will win a book I picked up from last year’s RWA conference in Orlando! In my TBR pile I already have Seduced by Destiny by Kira Morgan and am looking forward to it. 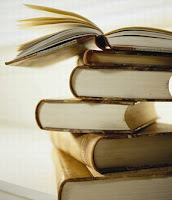 There are so many books out that I would love to read and so little time to actually read them! I absolutely adored To Desire a Wicked Duke - I liked it so much that I ended up buying several of her books. Also loved What I Did for a Duke (again, a newer author to me so I ended up buying several of her books). I'm a huge Anne Mallory fan, too. I'm also looking forward to Shannon Butcher's new release. I need to quit my job so I have more time to read. A list of books I would happily dive into. So many good books again this month there goes the savings again LOL I love it. The idea of a shy Heroine appeals to me. I have been in a little reading slump lately so I haven't read any of them yet. I have Pleasure Me, To Desire a Wicked Duke and The Heiress. I am getting all the highlanders LOL, just waiting for their release and/or pay day. There are a lot of good books this month. So far I've read the Julie James which I have already gushed about. I'm also definitely interested in the Amanda McCabe book, since I read the Welborne Manor anthology. I've been looking forward to the stories for the Fitxmanning brothers for a long time. And I definitely want to check out Pleasure Me. So many great books to read as always! Thanks for including Any Wicked Thing! Is it weird to say I was re-reading it myself last night before I went to bed? 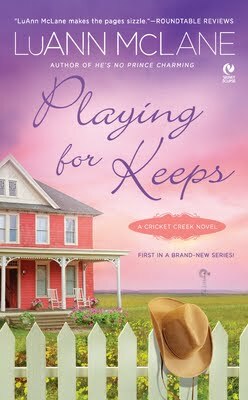 I've got Jo Beverley's and Elizabeth Chadwick's books on my nook for vacation! These lists always remind me of how lucky we are as romance readers to have such a wide range of choices every month. I’ve already read What I Did for a Duke – Julie Anne Long, One Night is Never Enough – Anne Mallory, Harvest Moon – Robyn Carr, and A Light at Winter’s End – Julia London. All were 4-5 star reads for me. An Unlikely Countess – Jo Beverley, A Lot Like Love – Julie James, and Welcome to Last Chance – Hope Ramsay are all on my TBR shelf. Several of the women’s fiction titles are on my must-read list. I’m a big fan of Patricia Sprinkle—her mysteries and her women’s fiction--so I’m looking forward particularly to Friday’s Daughter. I’m also eager to read Mary Jo Putney’s first YA novel, Dark Mirror, and although I almost never read erotica, Maggie Robinson’s Any Wicked Thing is a can’t miss-book for me. Sorry I'm late, everyone! I was working at the Book Fair at my kids' school. Trisha, I can't wait until you read those so we can discuss!! Dtchycat said: Also loved What I Did for a Duke (again, a newer author to me so I ended up buying several of her books). I've never read JAL's books before either, Dtchycay, but picked this one up based on several glowing reviews. I have a feeling I'm going to be purchasing her backlist! Jane, I hope you enjoy Anne's as much as I do!! LOL @ marybelle! Isn't that the truth?!?! You're welcome, Helen! I really need to try Pamela's books. I've heard great things about them! Kirsten, I love a shy heroine, too. It's a nice change from the typical "outspoken" and independant" women we read about. I hope you enjoy it! Sorry to hear you've been in a reading slump, Dianna. It happens to all of us at one time or another. I hope you enjoy Monica's Pleasure Me! Buffie, I need to pick up LuAnn's from the bookstore! Lisa, since we have similar taste in books, I'm going to have to check out Amanda McCabe's books. If you like them, then chances are that I will, too! Maggie Robinson said: Is it weird to say I was re-reading it myself last night before I went to bed? gamistress, I hope works slows down so you'll have a chance to read the books on your list! Janga said: These lists always remind me of how lucky we are as romance readers to have such a wide range of choices every month. There are many wonderful books. I am looking forward to Letters From Home by Kristina McMorris, Cleaning Nabokov's House, and Patricia Sprinkle's book. I'm looking forward to JAL's What I did for a Duke. lydia Dare's It Happended One Bite. Julie James' A Lot Like Love and Accidently Catty by Dakota Cassidy. 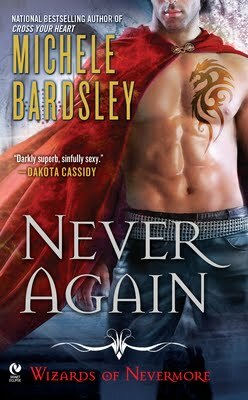 Michele Bardsley's Never Again. I was sure Eileen Dryer, Kerrelyn Sparks, Candice Camp and Jill Shalvis had new books out this month too but did not see them on the list! IDK maybe they are April releases. I have Treasure Me by Robyn DeHart but have not read it yet or any of the other books. They are still on my wish list. All the books on the list look good really. Hi, Chele! 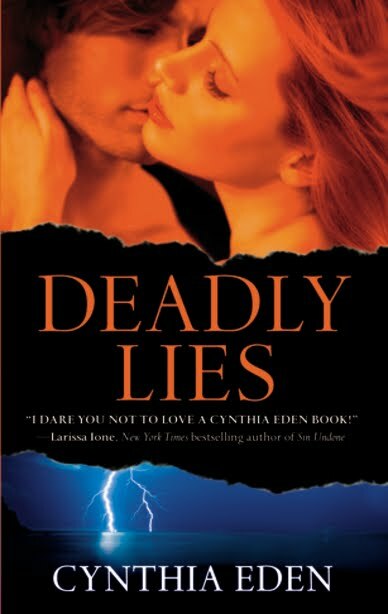 I loved the cover for Lorelei James's book...which is why I included it. *g* Thanks for stopping by! Good choices, traveler! I hope you enjoy them! I'm reading Healing the Highlander by Melissa Mayhue right now. My TBR will fall on me one day! I guess I'm more Paranormal/UF than historicals this month. 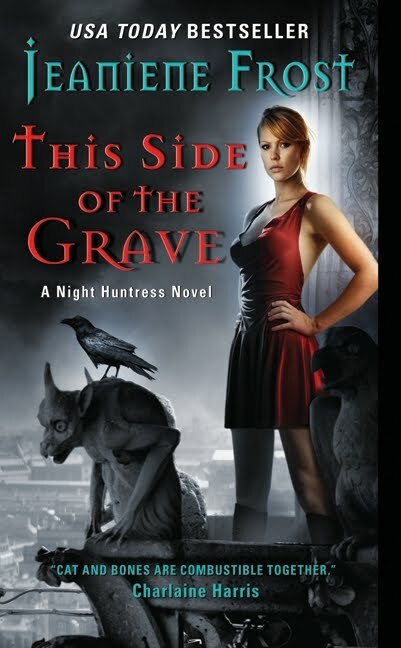 I'm sad the Julie Anne Long new book I won didn't get here yet, must read soon as it arrives; same with the Jeaniene Frost. Read Dreams of a Dark Warrior, very good tho I still favored previous Demon from the Dark. Both take place at same time but you don't feel you are reading the same story at all. Not so with the Sands Heiress, same time as Countess, disappointed as too many scenes were repetitive. Meanwhile I have two others I'm reading this weekend since I don't have the Long - River Marked by Briggs and When Shadows Dance by CS Harris (Sebastian St Cyr series), both series high faves for me. Have to pick up Julie James and Cynthia Eden this week, the Jaye Wells, Jade Lee. So far now in the TBR - the Jo Beverley, Anne Mallory,Lydia Dare, Jennifer Ashley, Handeland. And still some more I want as if this isn't enough lol. A new author here I want to try, Bronwen Evans seeing it featured around. WOW. Another month with too many books to add to my Wish list. 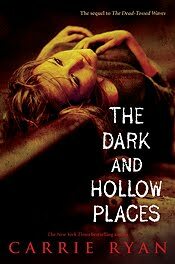 Andrea, that Molly Harper one has intrigued me by the title alone. I'll have to check it out! LOL @ Sheree! I think a lot of us can relate to the massive TBR pile. I hope you enjoy Monica's! mariska, I'm also intrigued by Margo Maguire's latest. The premise sounds like something I would LOVE to read! Pam, I'm really looking forward to reading Julie Anne Long's newest. It'll be my first by her! LOL @ librarypat! Tell me about it! I have read Delilah Marvelle, Anne Mallory, Elizabeth Lane, Amanda McCabe, Margo Macguire, Brenda Jackson, Linda Lael Miller. A Lot Like Love, One Night is Never Enough, and Pale Demon (which I’m reading now) top my list. So many others look good!